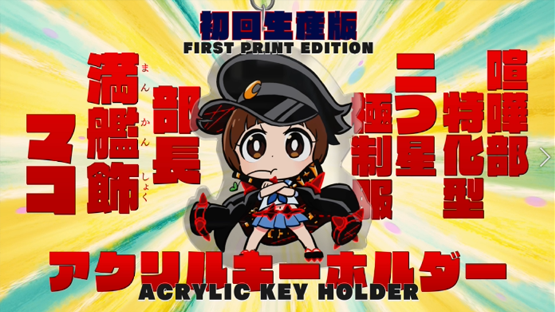 As we reported recently, PQube is handling the upcoming Arc System Works and Studio Trigger arena fighter, KILL la KILL – IF in the West, and today they’ve treated us to a whole host of other juicy bits of information about the game, including none other than the release date! 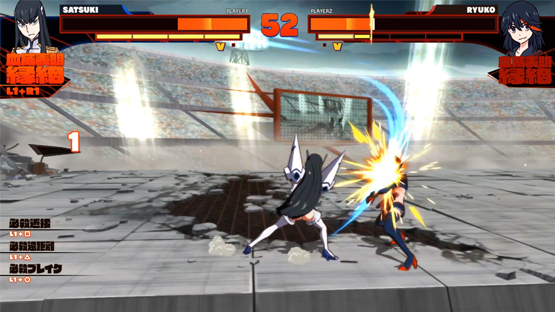 We can reveal that KILL la KILL – IF will be releasing on July 26th in Europe on PlayStation 4, Nintendo Switch and PC/Steam. There’s a pre-order bonus that will be available at selected retailers across Europe – the super cool ‘Fight Club-spec Two-Star Goku Uniform President Mako Mankanshoku’ Keychain! Stay tuned here as we will reveal the details when they become available. 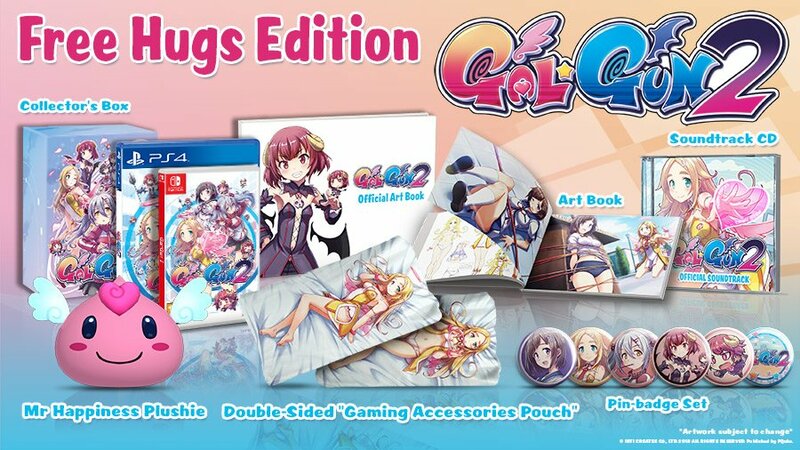 That’s not all though, as PQube have also announced that there will be a Limited Edition of the game for Europe. This will have 1500 copies available in Europe, with selected retailers in the UK, France, Spain, Switzerland, Austria and more! The retailers will be announced on PQube’s social media at a later date. – Mr. Sushio’s main artwork for Limited Edition (which we have embedded below in full, and is gorgeous). 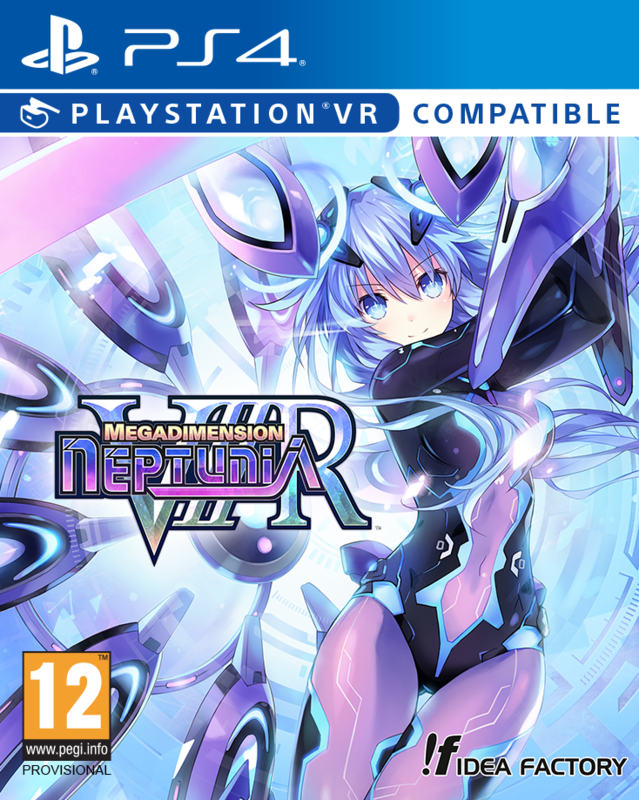 We’re mega excited for this game, and all of the gameplay we have seen so far looking amazing, along with having all of the odd quirks of the anime. But what do you think? 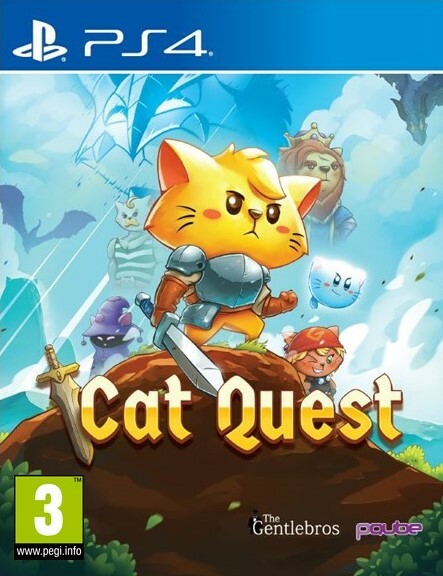 Are you interested in this upcoming title? What do you think of the Limited Edition? Let us know in the comments, or on Facebook and Twitter, and check back for more coverage of this and other Japanese titles. KILL la KILL – IF will be releasing on July 26th in Europe on PlayStation 4, Nintendo Switch and PC/Steam. Pre-order a copy now!